Some of my work is off on a Taiwanese adventure! 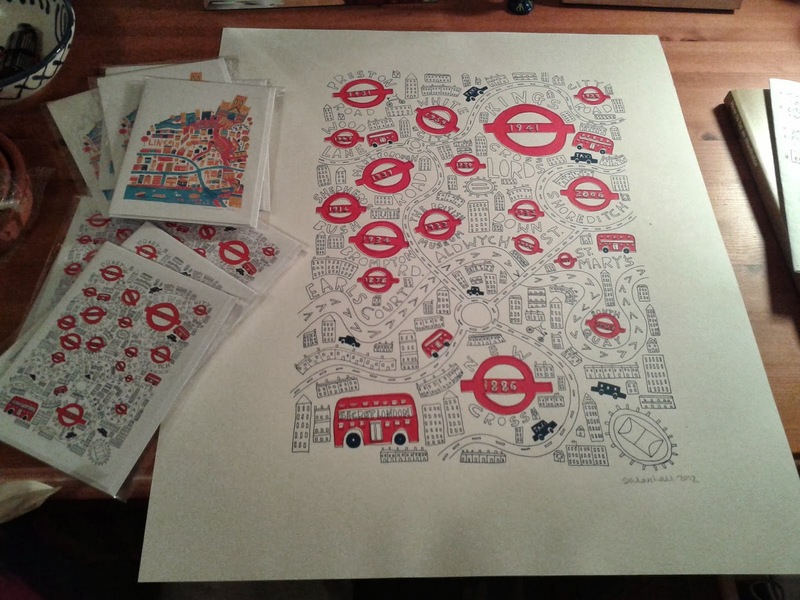 The team at ILL UK Illustration Lab in Taiwan are selling some of my bits and pieces in their shop! 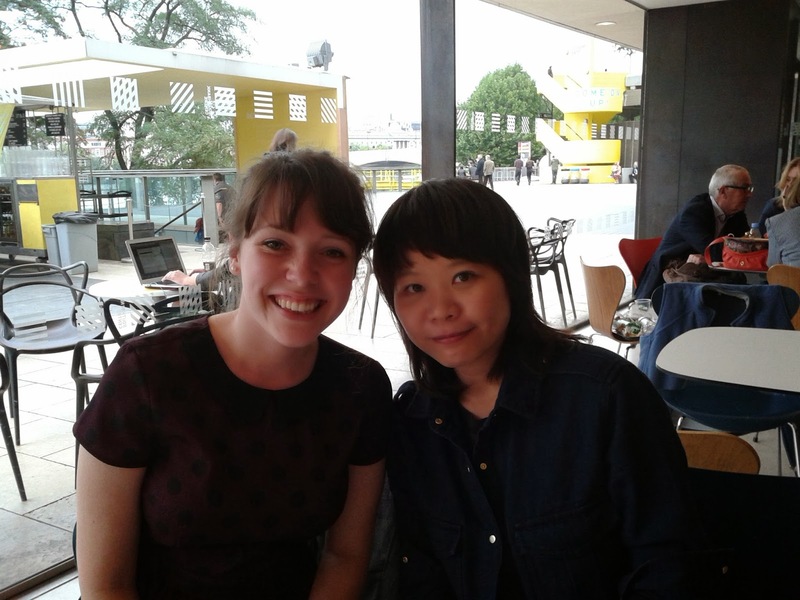 I met up with the lovely Wanying Hsu on London's Southbank for an interview and a good chat about the wonderful world of illustration. Expect to hear more soon!